Any additional support that we receive from individuals, businesses, and foundations is able to enhance our programs and ensure that we can support those persons served to their fullest potential. Many families are touched by the work that we do for and with their loved ones. Some of our work supports very fragile individuals that have intensive developmental impairments. Our residential homes have been sources of great support to many families and individuals. With your help, we can expand resources and services that benefit the broader community in areas where BAMSI programs are located. All donations to BAMSI are tax deductible to the fullest extent of the law allowed by the IRS. Funds that we receive through your donations help us meet various expenses that might not be covered by an existing funding source. There are many ways to create a giving plan at BAMSI. Donations can come to BAMSI through a variety of approaches. One such example comes from a kindhearted family member of a person served. A young bride-to-be whose brother resided in one of BAMSI’s residential homes decided that, in lieu of providing wedding favors to her guests, she and her groom would donate the $250 they would have spent on the favors to the home where her brother lived. Her donation was used to fund trips and activities for the residents. Our Early Intervention Program is always in need of new developmentally appropriate toys for children. Wraparound Family Services frequently provides emergency services to families in crisis and could greatly benefit from the financial freedom that flexible funding would provide. There is need throughout the organization, and the options for giving are endless. 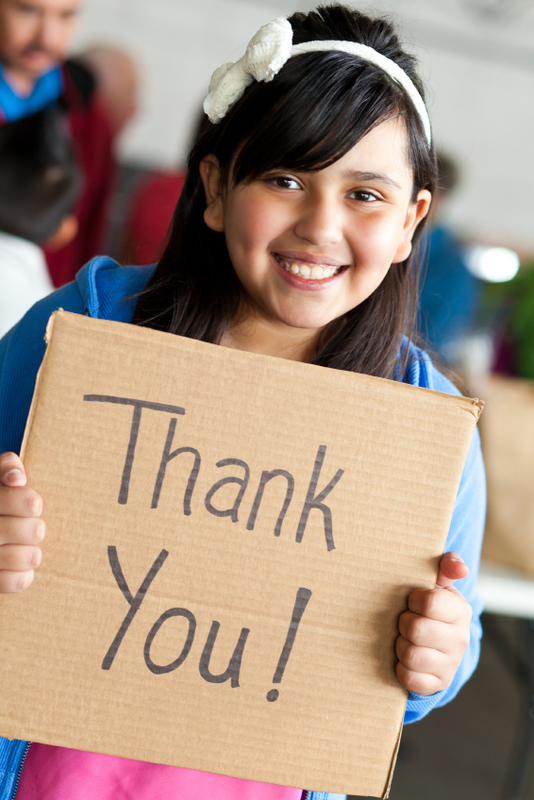 Whether you are making a donation for the first time, or have been a long time supporter of BAMSI, we would like to thank you for your generosity. Attend an event near you to get involved with BAMSI in your community.